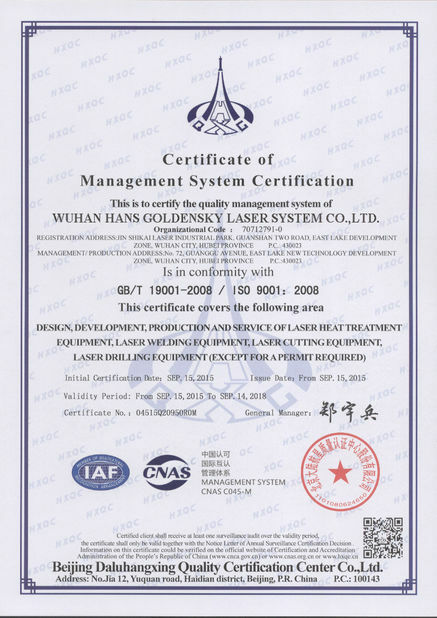 2.The working of fiber laser source only needs electricity, the extra working gas is not necessary. It’s low running and maintenance cost. 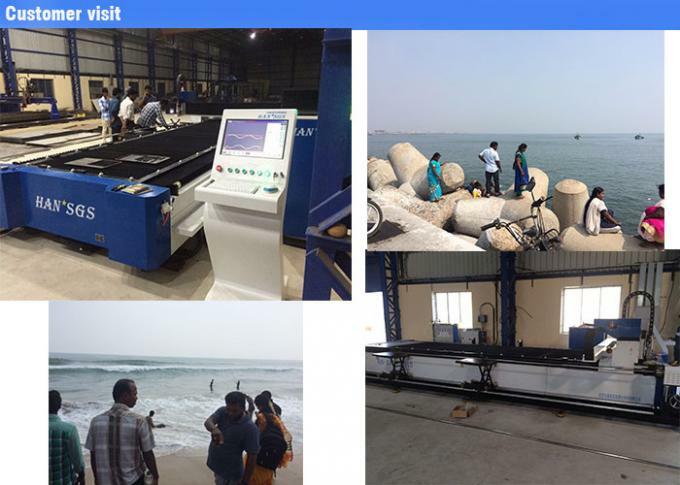 3.The fiber laser source adopts with semi-conductor mould redundancy design, there’s no optic glass inside the cavity resonator. So the set-up time is not needed and the fiber laser source is free adjustment and maintenance. 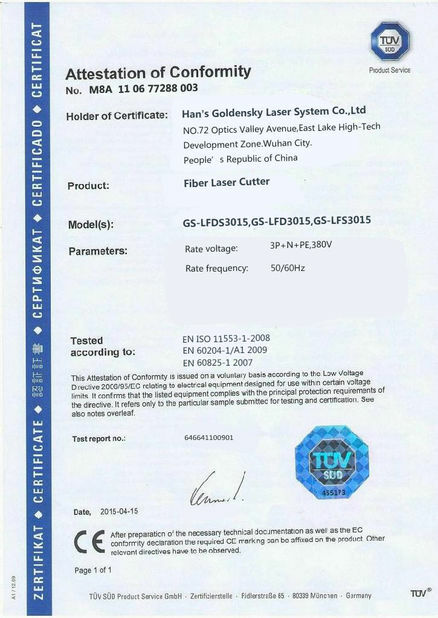 4.The wavelength of fiber laser source is 1.06um which is 1/1 of CO2 laser. 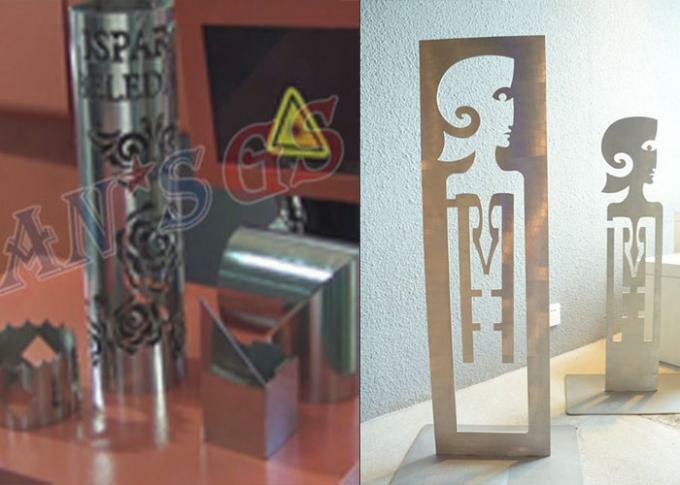 The laser beam is high quality, high power density which is easy for metal absorb to obtain excellent cutting capacity. 5.The optic route is fiber transfer instead of complicated beam guide system like the reflective glass. The route is simple structure with free maintenance external optic route. 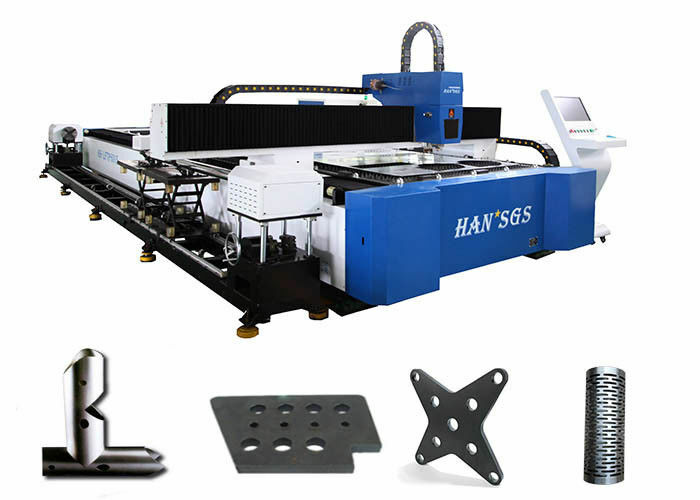 Widely used in sheet metal processing, aviation, aerospace, electronics, electrical appliances, tube fittings, automobile, food machinery, engineering machinery, precision parts, ships, metallurgical equipment, elevators, household appliances, kitchen utensils and appliances, craft gifts, tool processing, decoration, advertising and other manufacturing industries.